Paradise Cay, California is a lesser known gem in the Town of Tiburon. 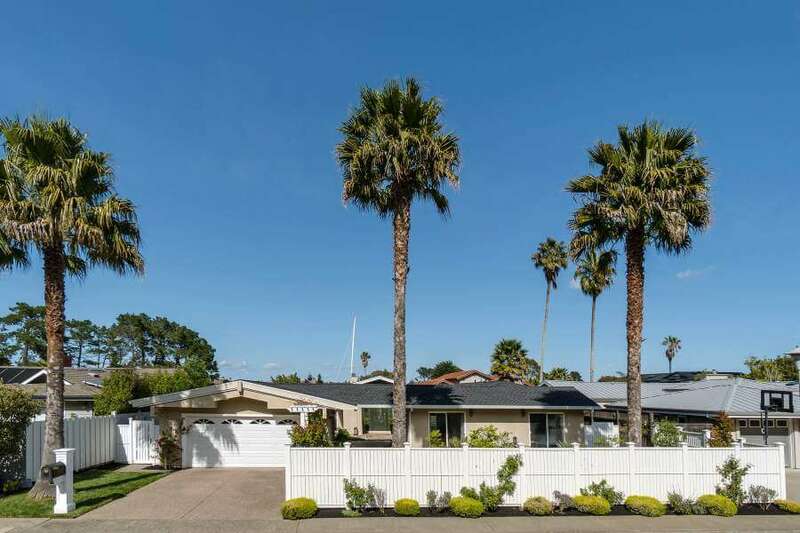 It is a special private, quiet, and hospitable neighborhood of about 225 homes on San Francisco Bay. To see the Cay, drive out Paradise Drive from Corte Madera or downtown Tiburon. Most homes are on the water with 50 foot or larger boat docks, many deep water, and direct access to San Franscico Bay. The new Paradise Cay Yacht Harbor provides deep-water berthing for boats up to 110 ft X 24 ft. Almost all of the homes are on the water, either directly on the bay of on well maintained canals that open to the bay. Home prices in 2106-17 range from $1,650,00 to $4,750,000. Paradise Drive along the bay is lightly populated, preserves wide expanses of green set against the many acres of open space on the Tiburon Ridge to the west. 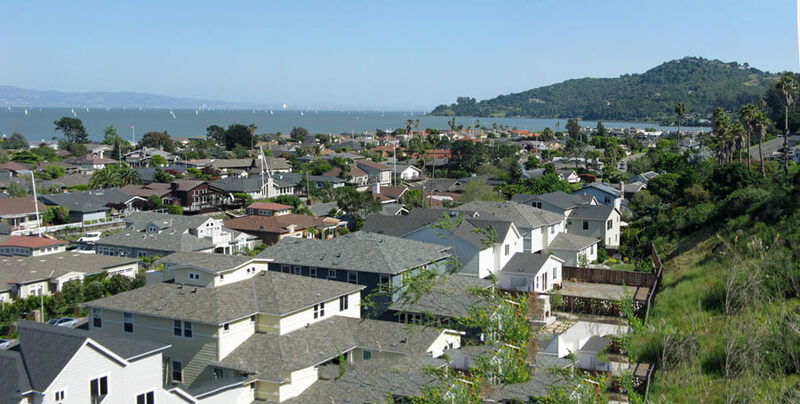 Walking along the Tiburon Ridge, accessed from Ring Mountain Preserve, gives you panoramic views of the north bay, the San Francisco skyline, and Mount Tamalpais.